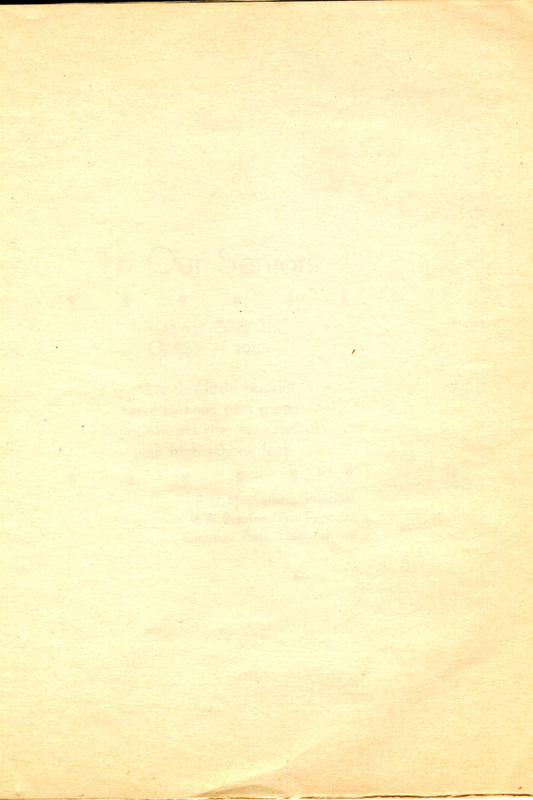 "The ill wind of war would be doubly ill if it blew no good to us who have waited so long. 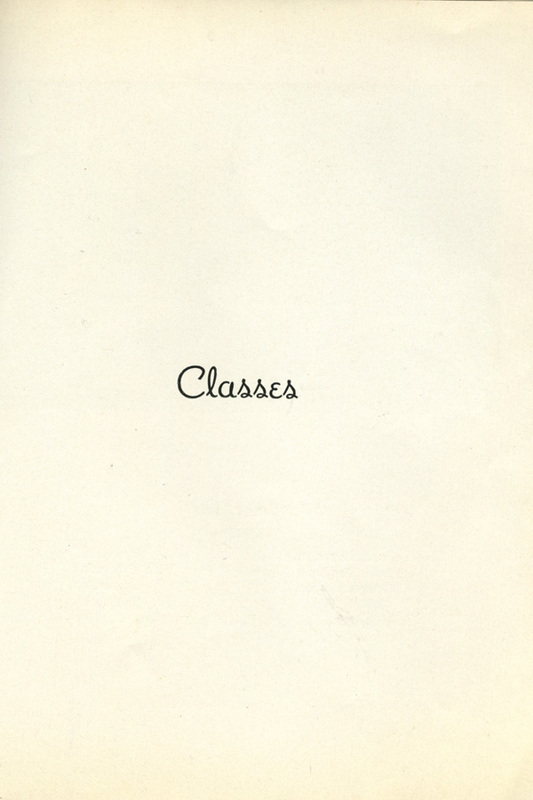 Everywhere, therefore, barriers are falling and horizons are expanding; avenues we thought forever closed are yielding to the 'Open sesame' of national extremity. 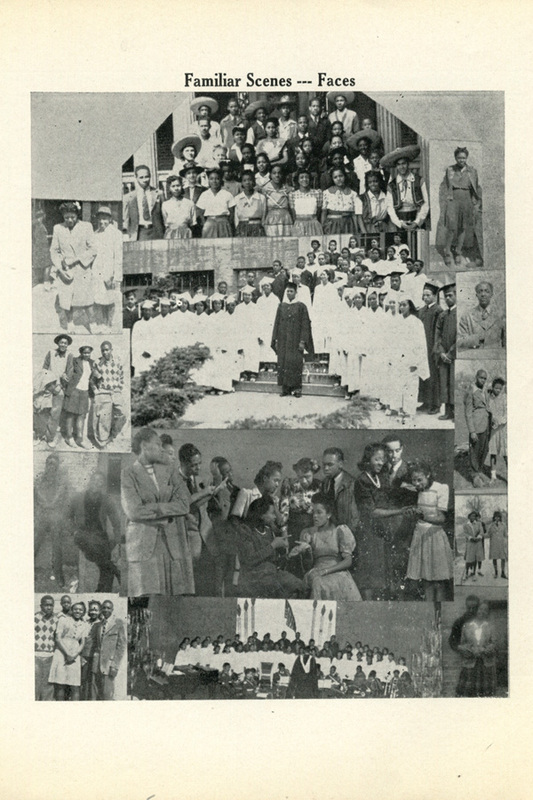 The vicious myth of master and slave races is waxing old like a garment. 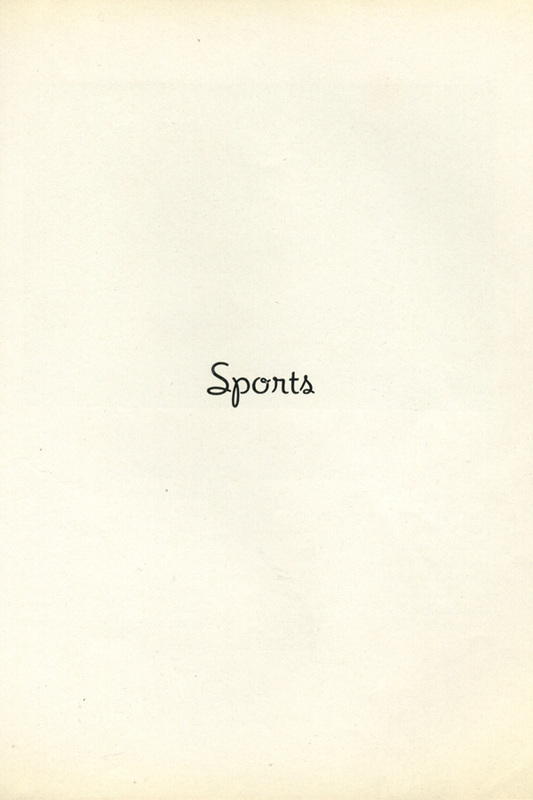 Here at long last is the flood tide that leads to a well-rounded manhood and to fortune. 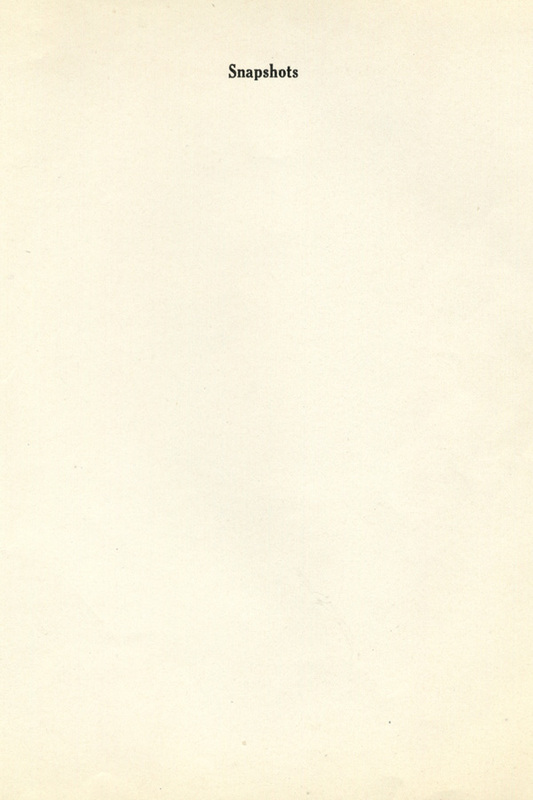 To hesitate is to be lost; to falter can only bring everlasting reproach to our race. 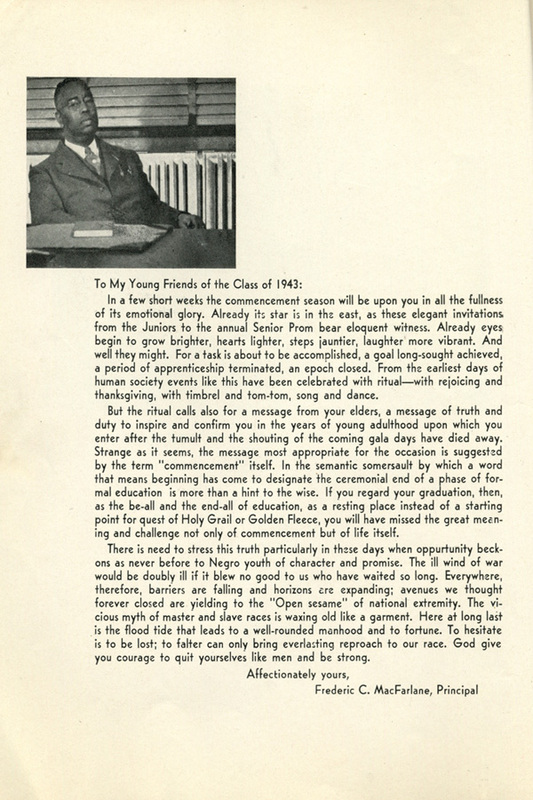 God give you courage to quit yourselves like men and be strong." 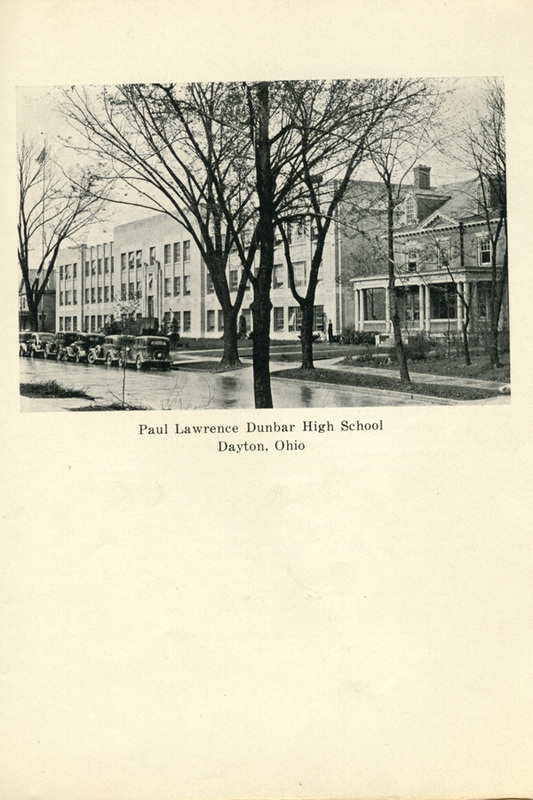 Named after the late 19th century poet and Dayton native, Paul Laurence Dunbar High School was initially intended to be a middle school, but soon admitted high school students as well due to its immediate popularity. 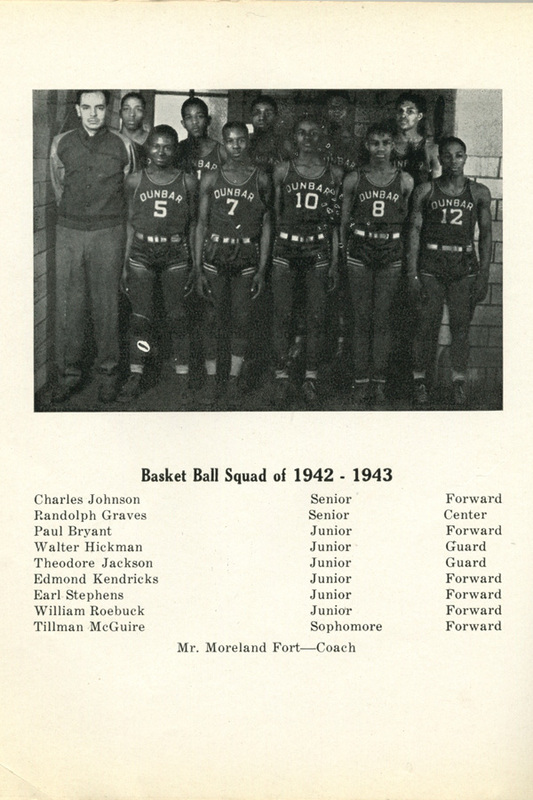 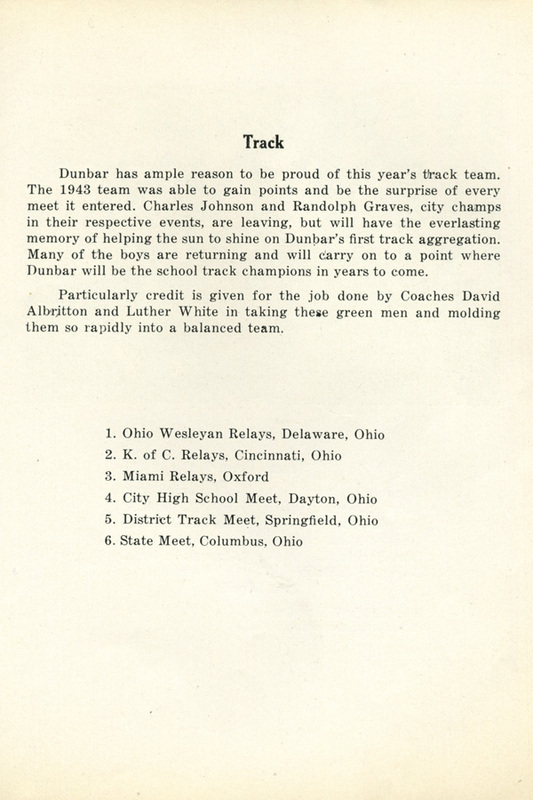 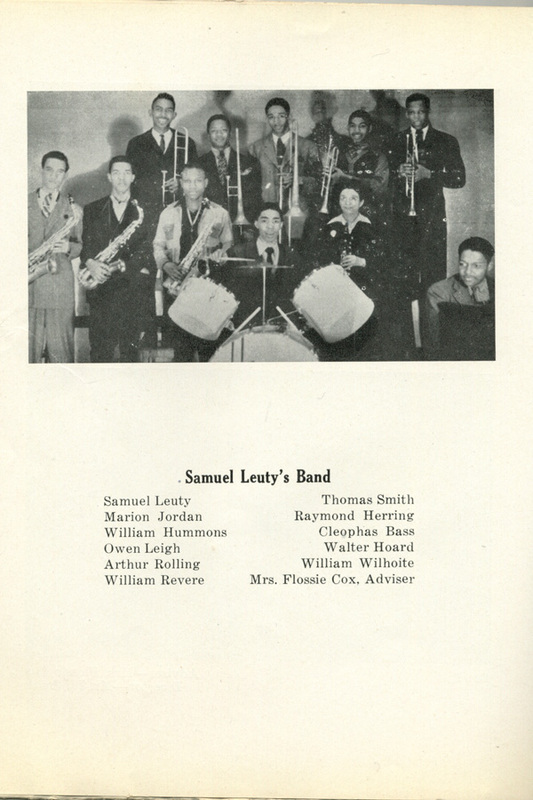 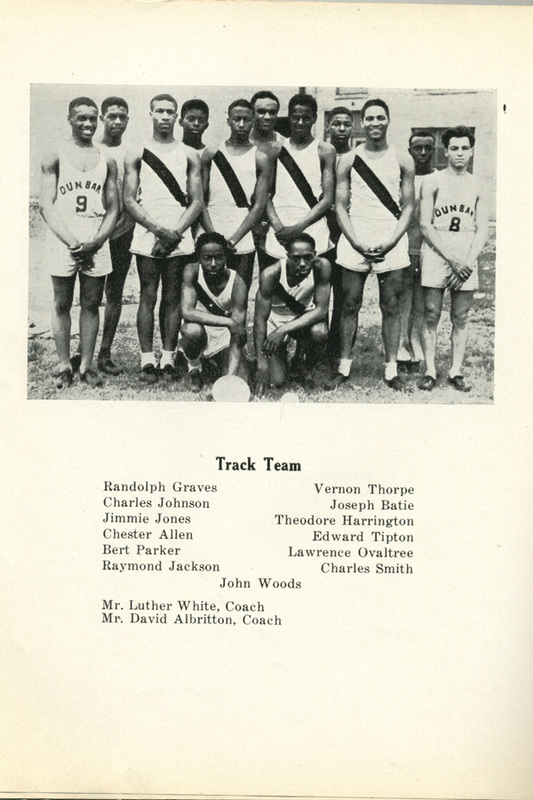 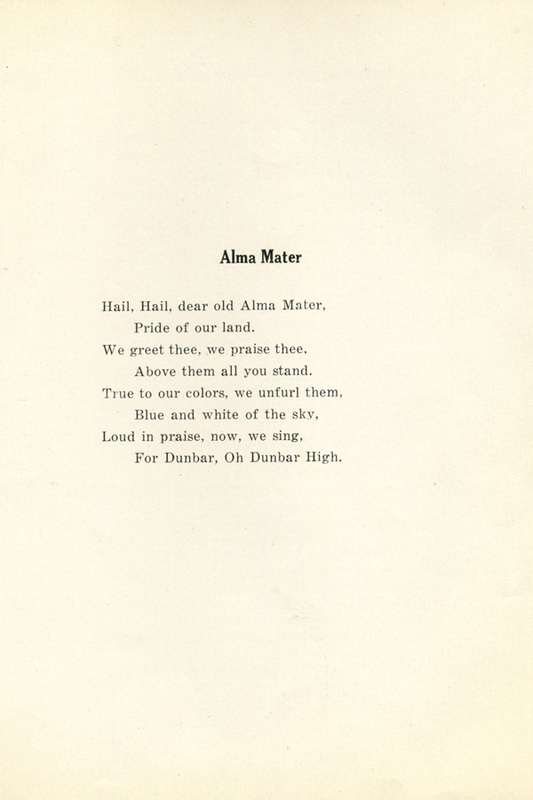 Dunbar followed in the tradition of America’s first all-black high school in Washington, D.C., with which it shares a name. 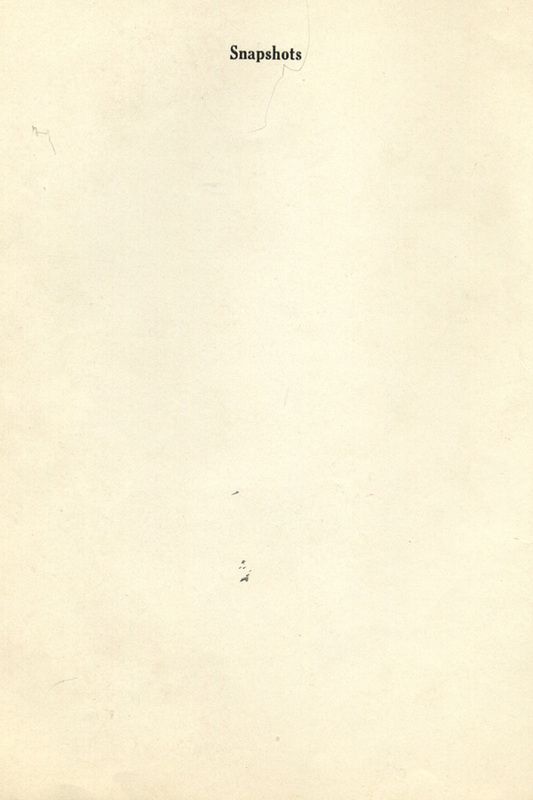 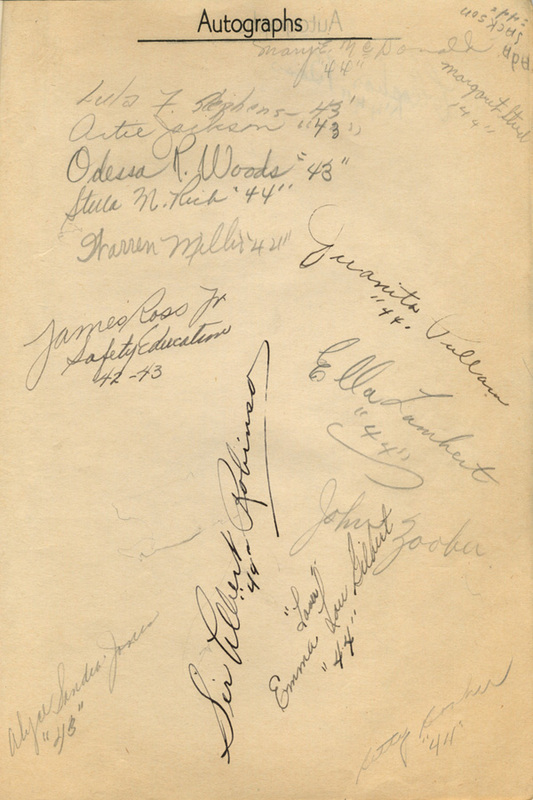 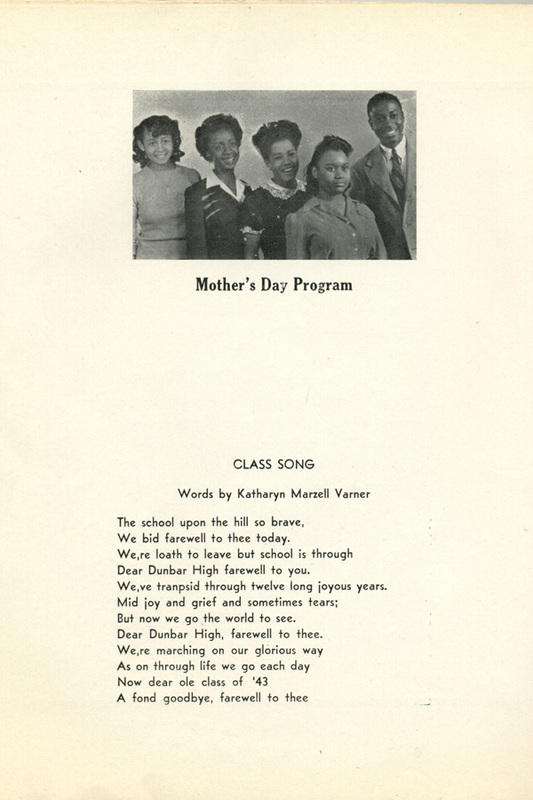 The school also served as a center of employment for African American teachers, who often found themselves unemployed after completing teacher training due to the preference for hiring white teachers. 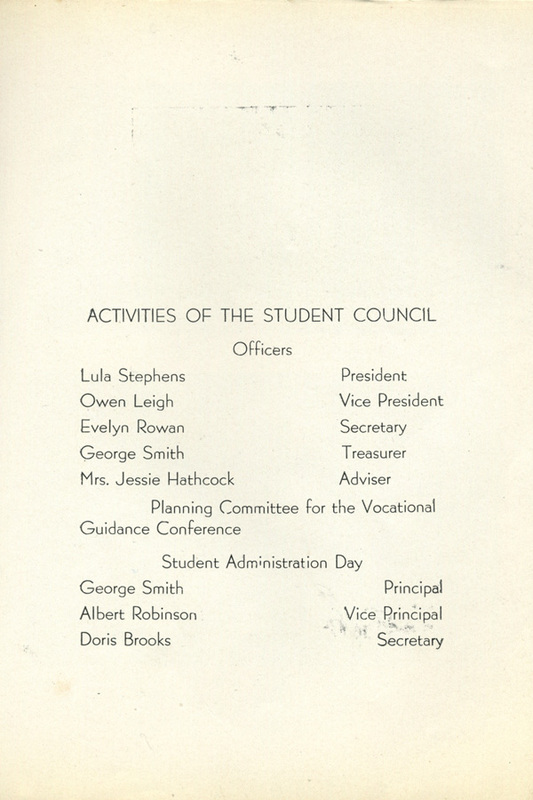 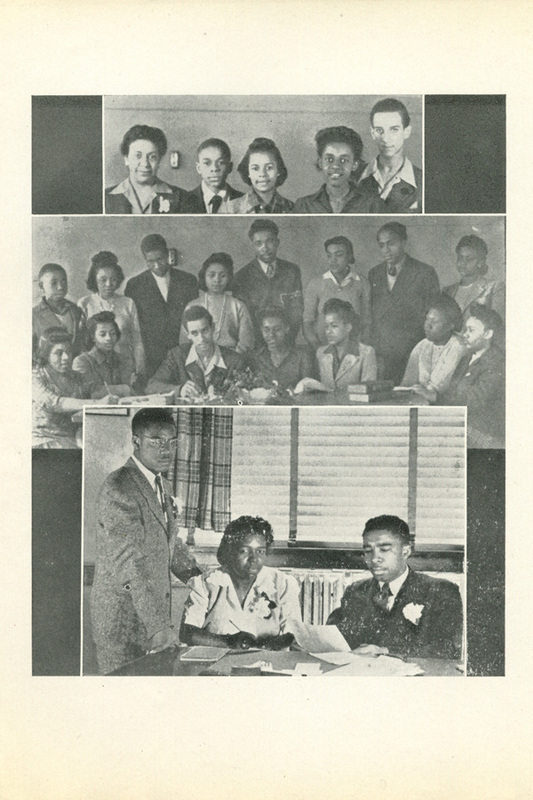 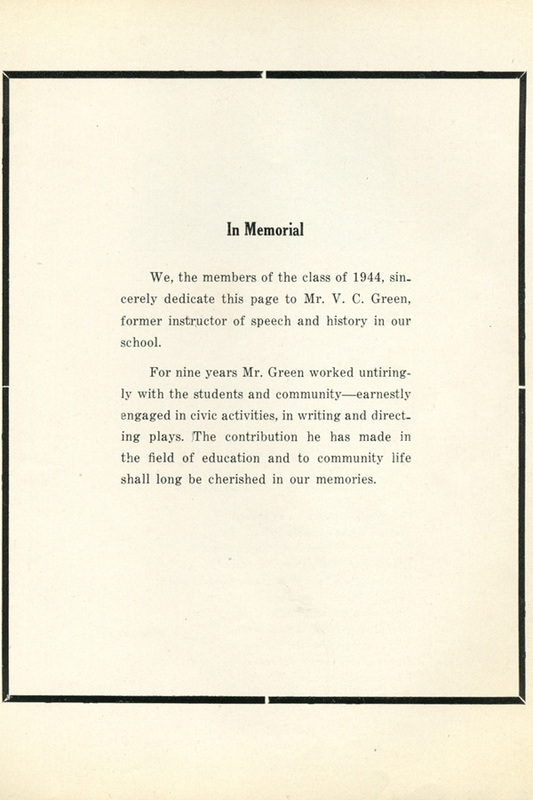 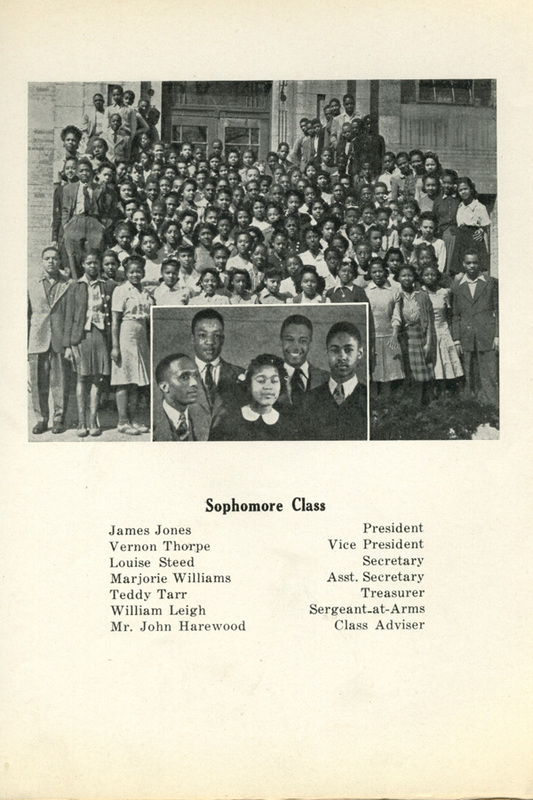 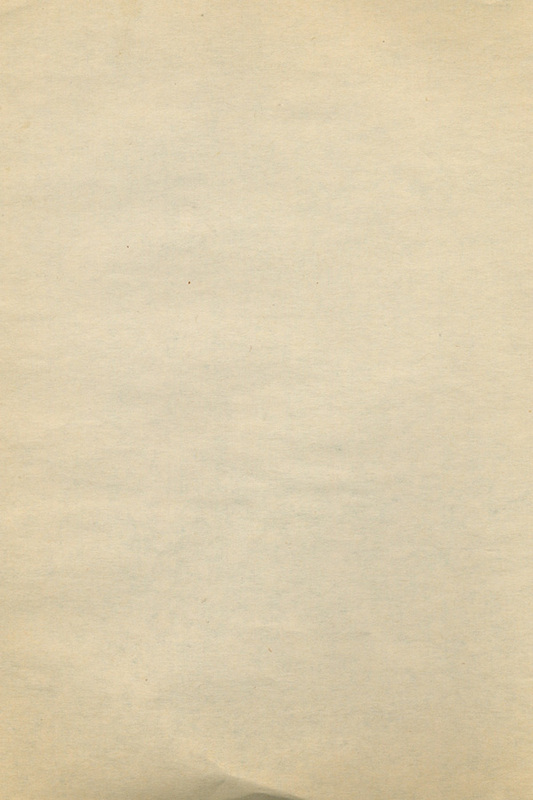 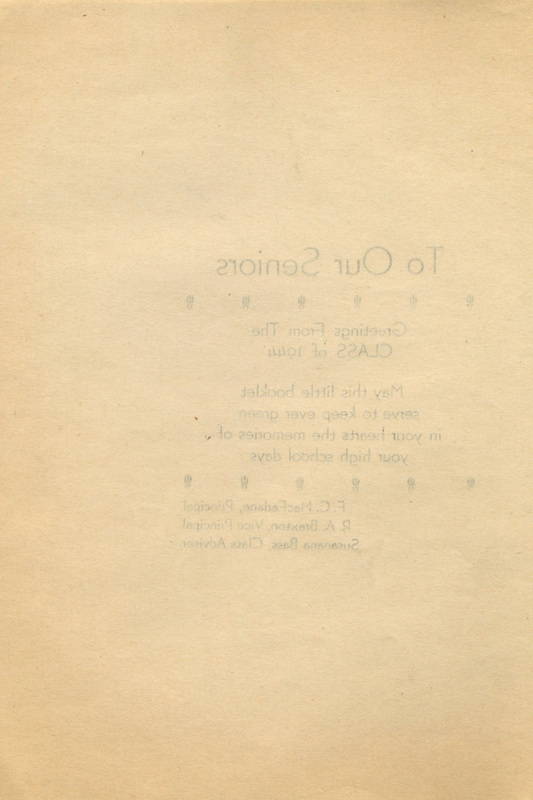 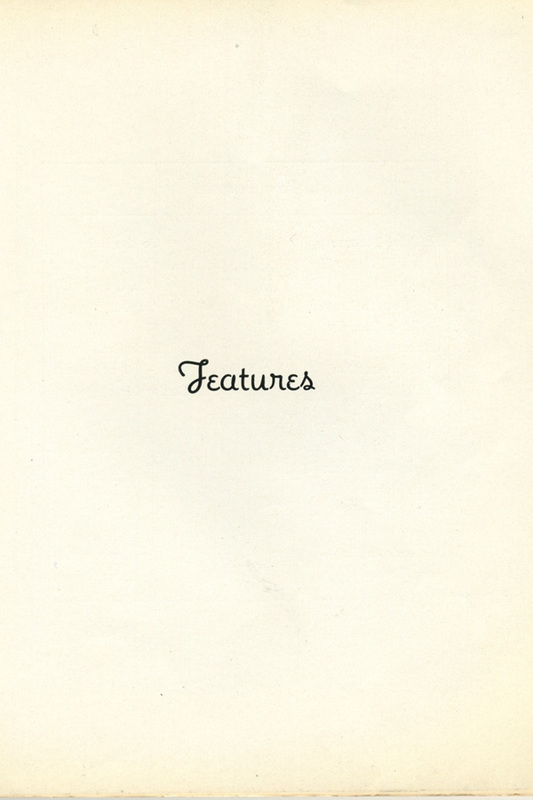 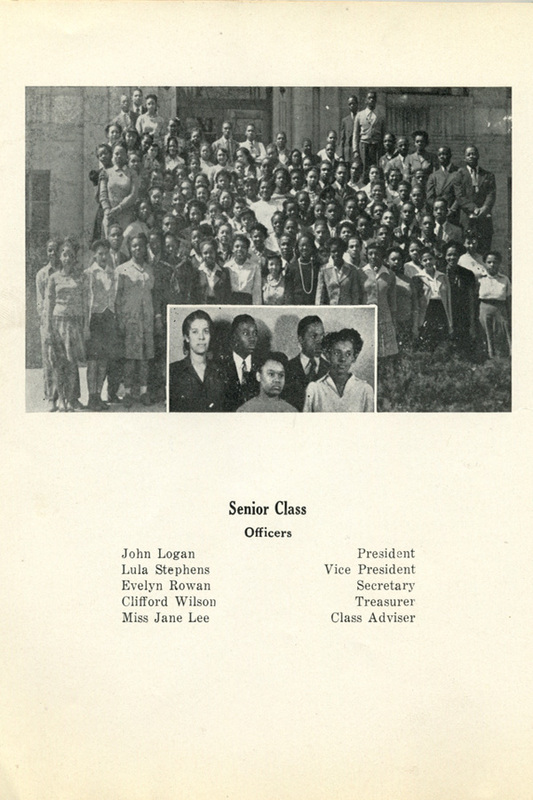 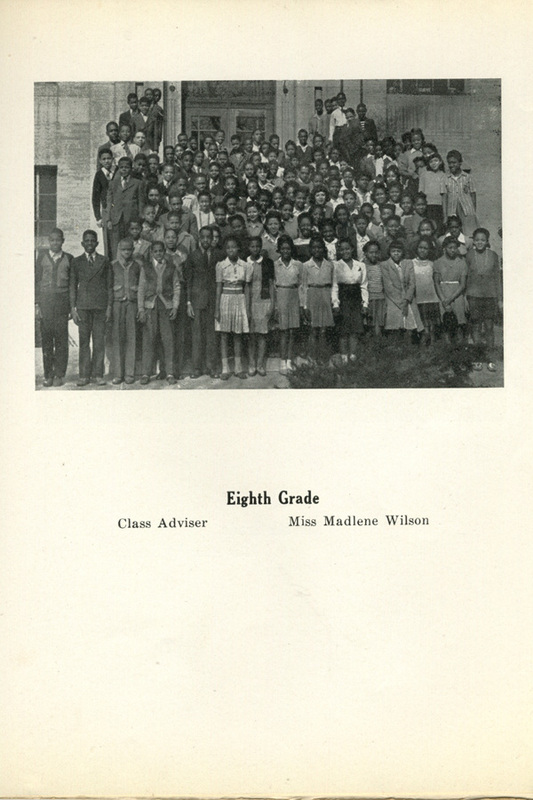 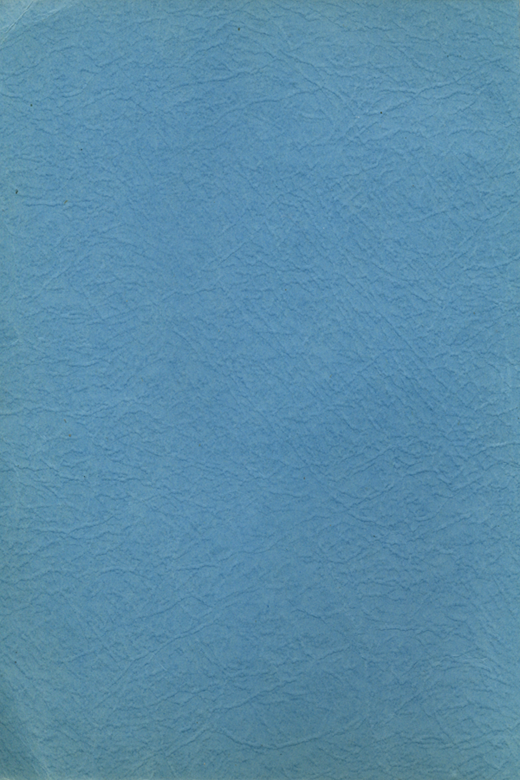 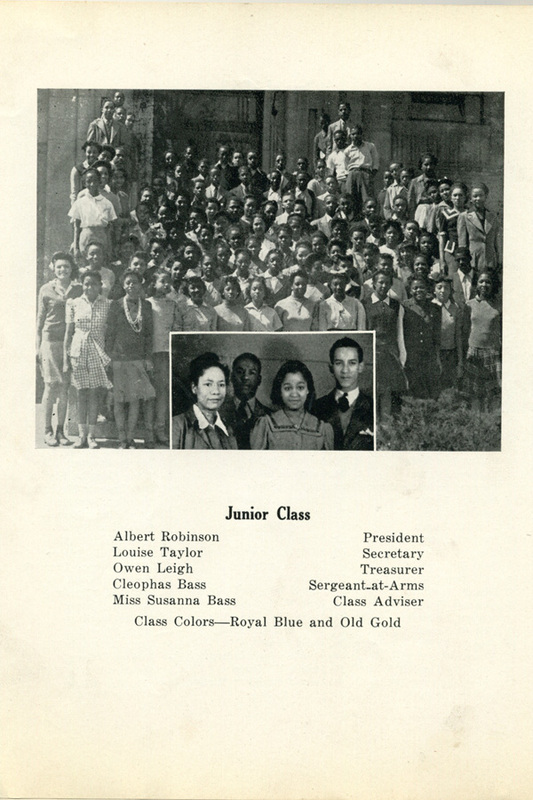 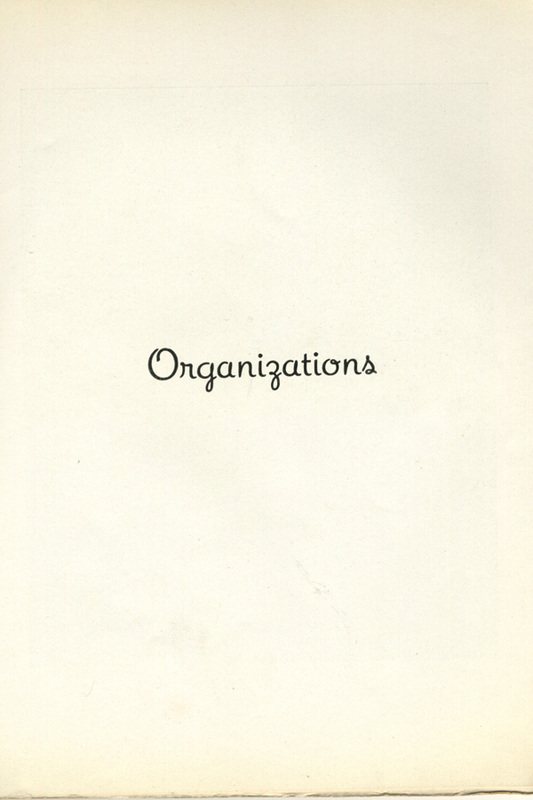 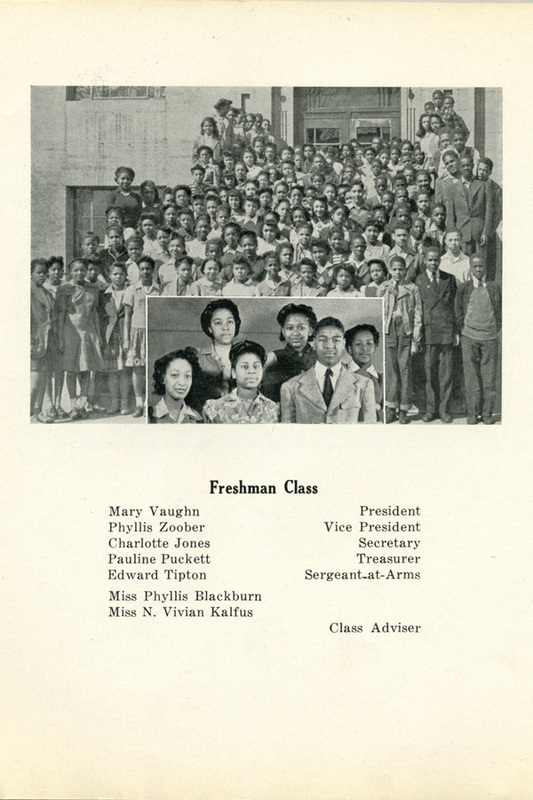 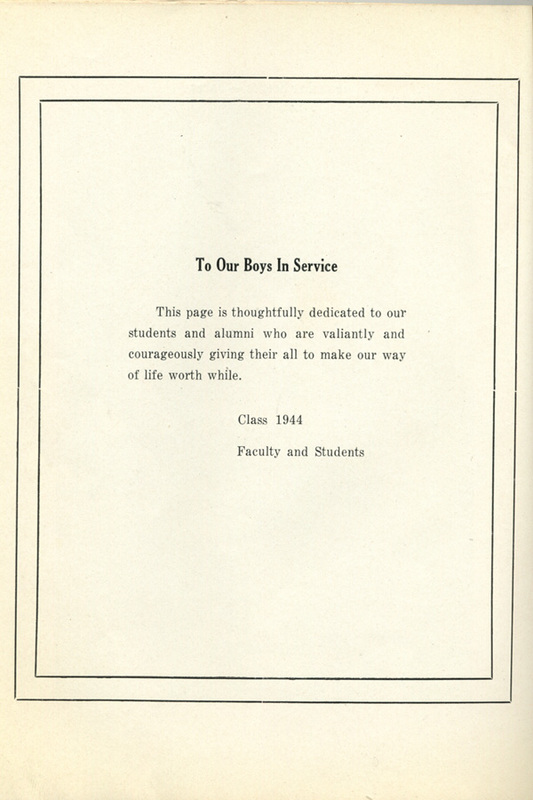 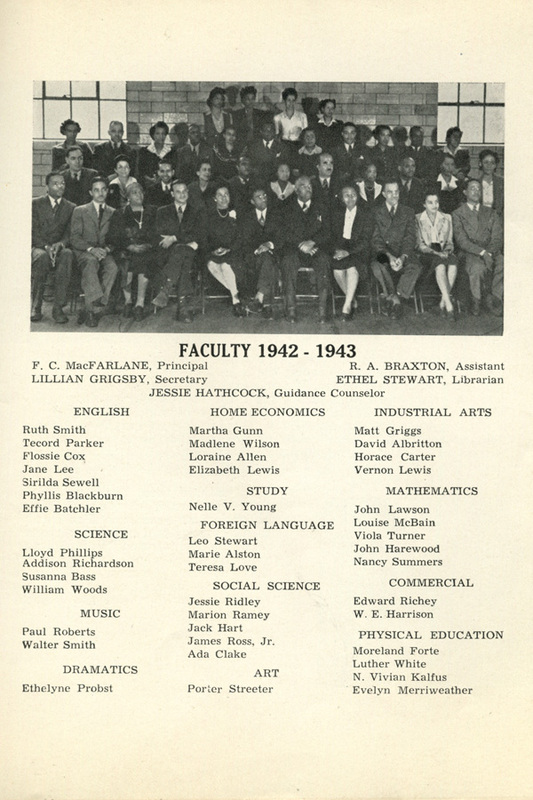 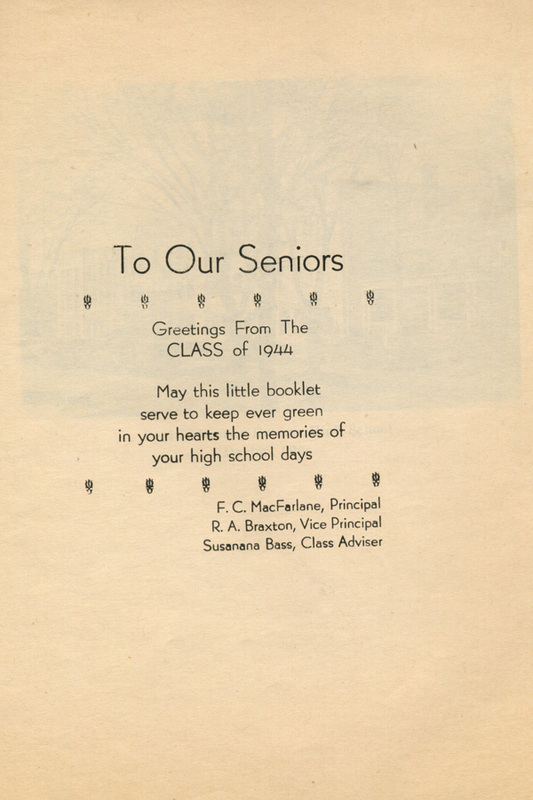 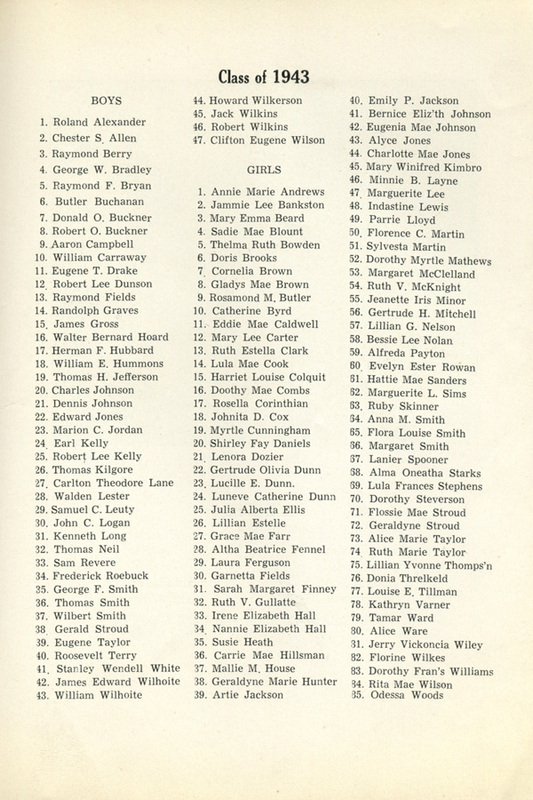 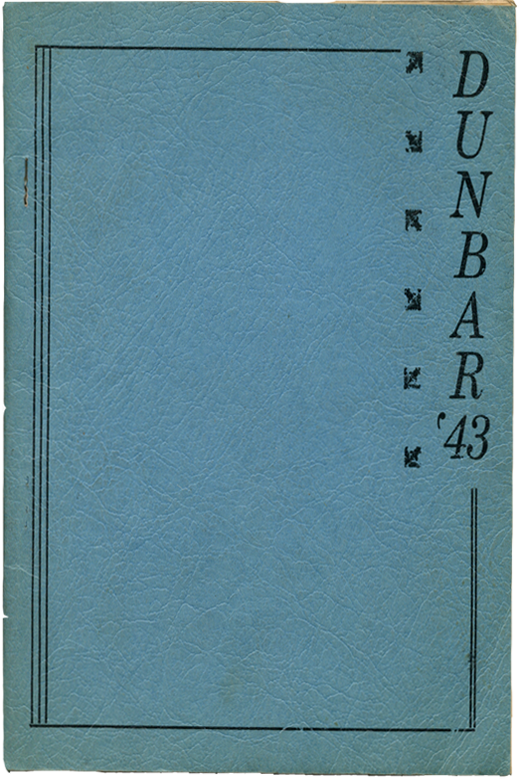 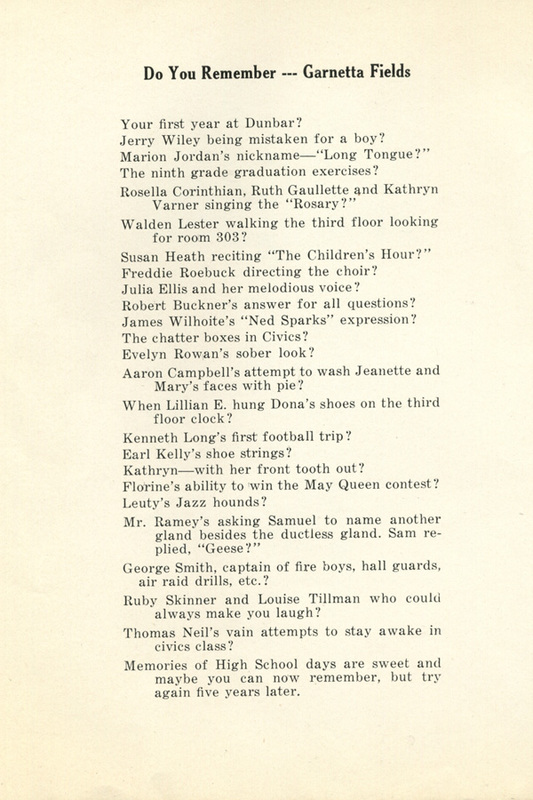 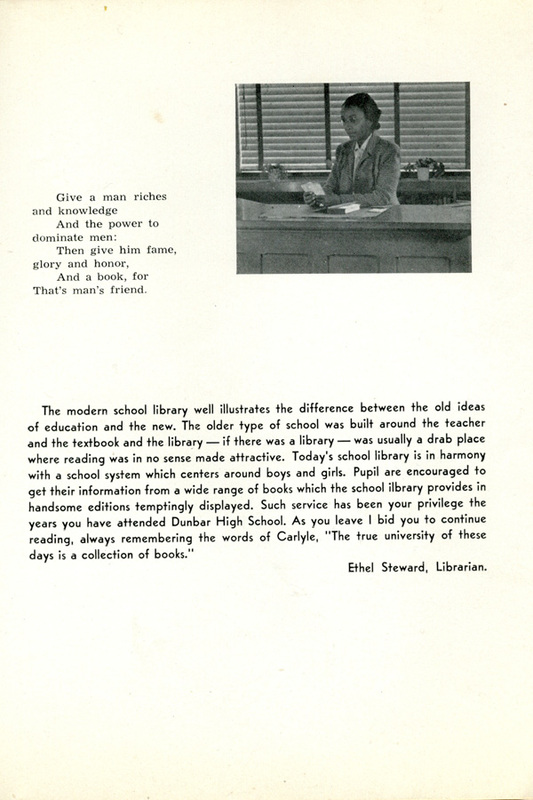 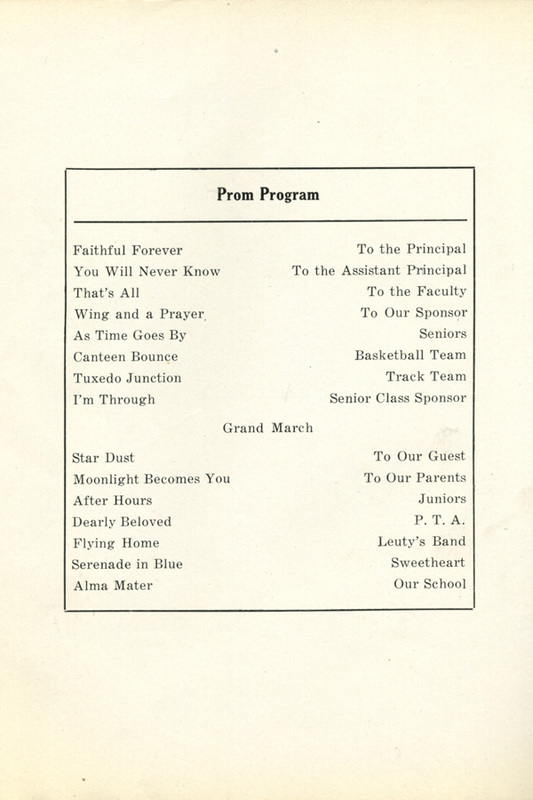 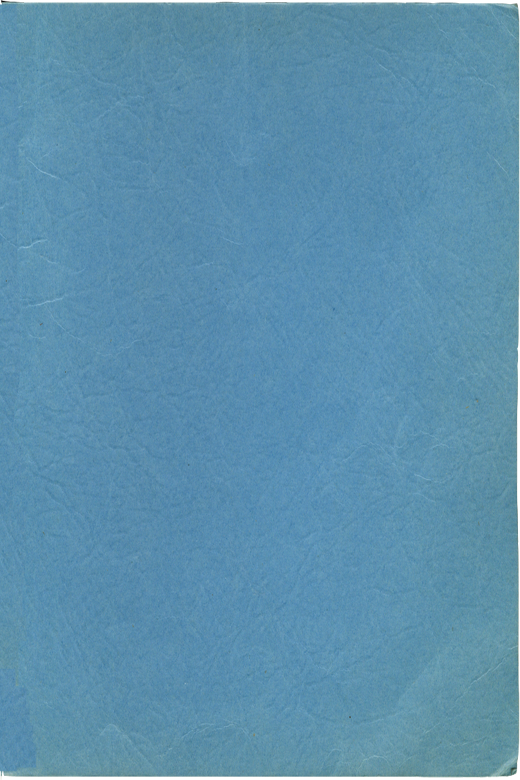 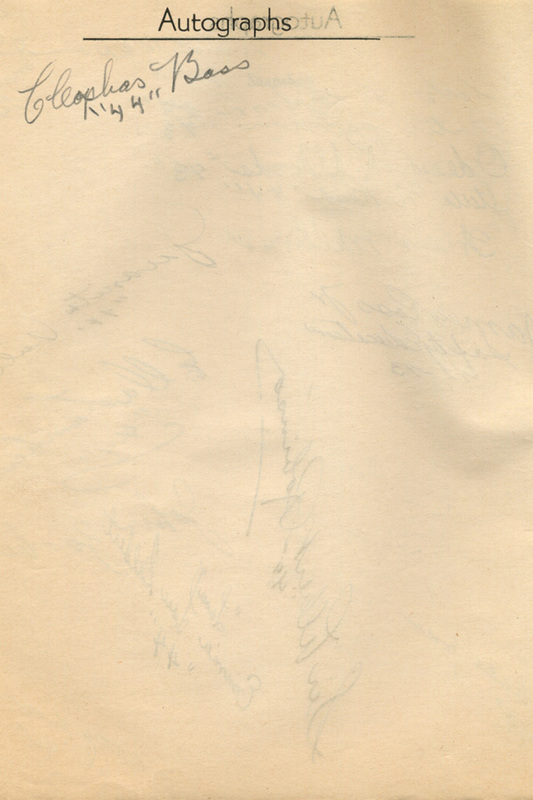 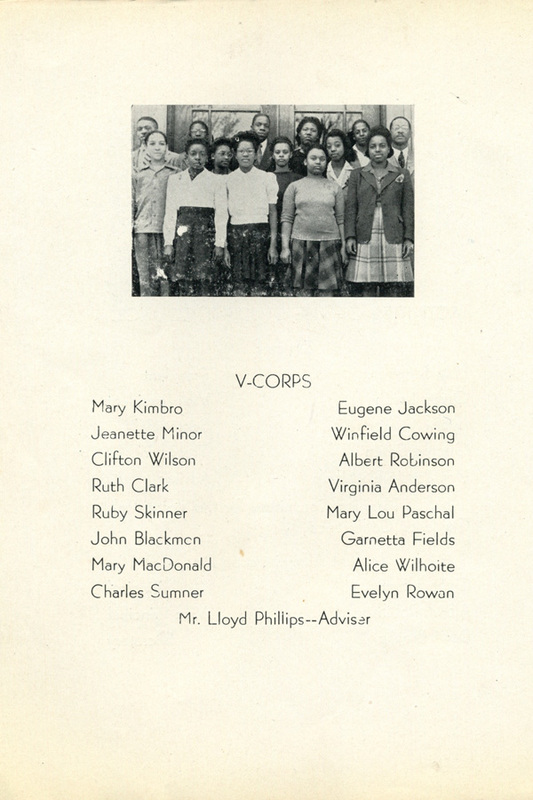 Emphasizing that separate truly is inherently unequal, Dunbar's yearbook more closely resembles a pamphlet in its design; there are no individual student portraits, no extravagant prom photos, and it is smaller than yearbooks at white high schools, measuring at less than 8x10 inches. 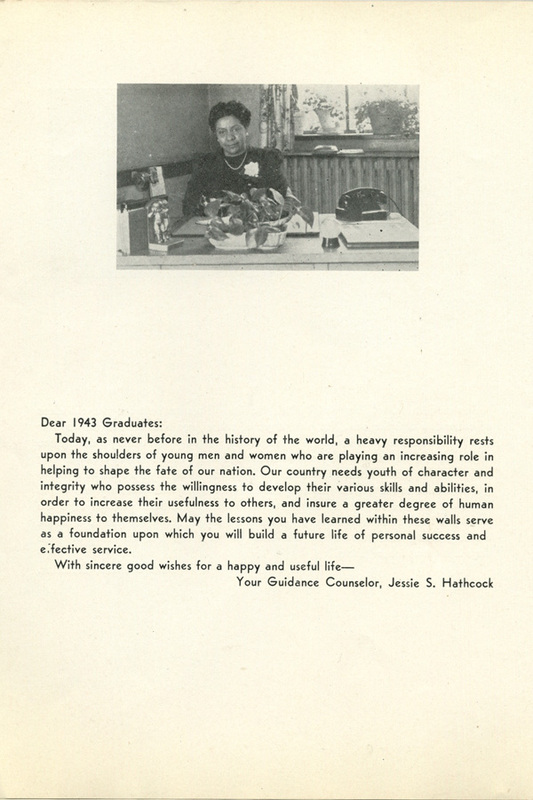 Additionally, there are nearly twice as many female graduates as there are male. 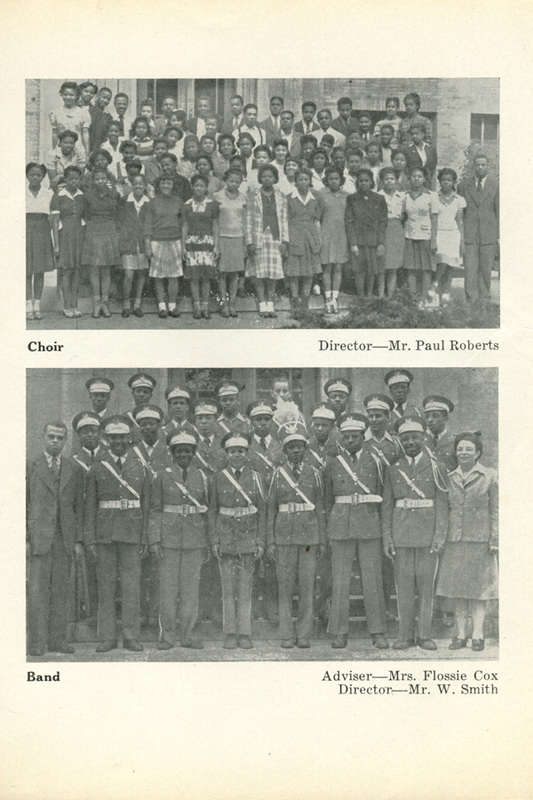 What might have caused this disparity? 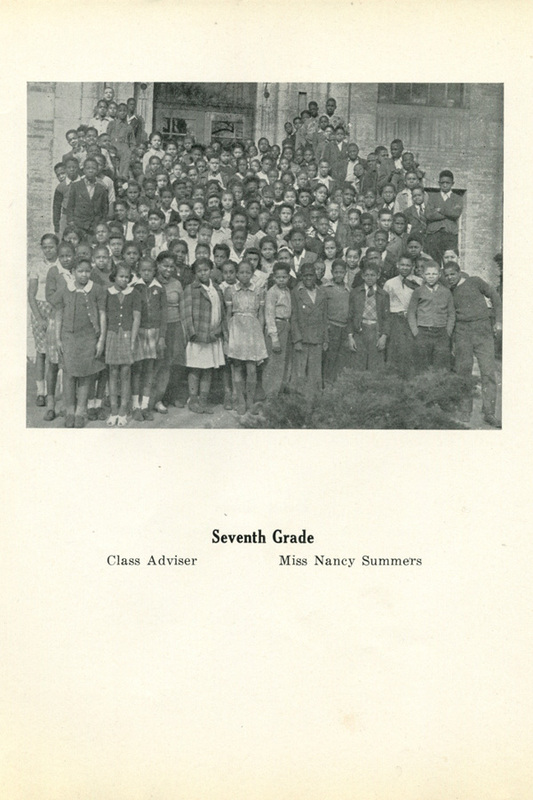 School Status: Original building demolished; relocated.